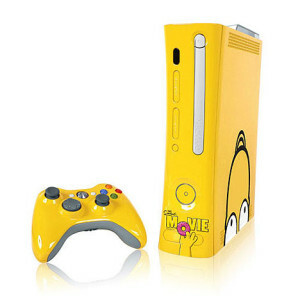 Xbox 360 gaming console of Microsoft becomes the fastest selling updated gaming console ever introduced by Microsoft. A Microsoft Xbox 360 game sells more than the Playstation 2 and PS3 slim in their opening sales figures. However, new Xbox 360 device sales not only higher than second generation console, but also beat the sales figure of the original Xbox 360. Xbox 360 slim have been sold out within 48 hours, however retailers are reducing the existing 360 Xbox games console price in order to make way of the upcoming new Xbox 360 gaming console. However new Xbox 360 console comes with such hi-tech features and specifications that increases the popularity of the Xbox game day by day as people are mad after it. Initially, £199 was suggested retail price of the gaming console at time of its launch but significant price fall in the initial launch price had been seen for last few weeks. However, some of the retailers are selling the gaming console for about 189, and on the same time some are selling the 360xbox for £199 with bundle of games.